There are a wide variety of RV clubs and memberships available for you this 2019. 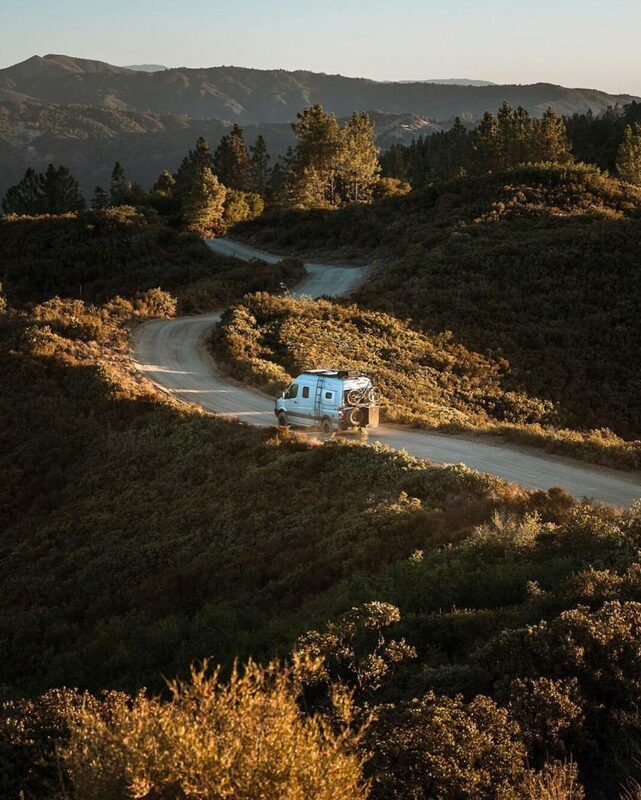 Whether you’re looking for an all-inclusive option that offers everything from saving on campgrounds and fuel to more specialized clubs made to benefit your particular RV model or class, you’re in luck. With dozens of RV club options, you’ll be able to find a RV community tailored to your needs while keeping a little extra money in your wallet. Don’t believe us? 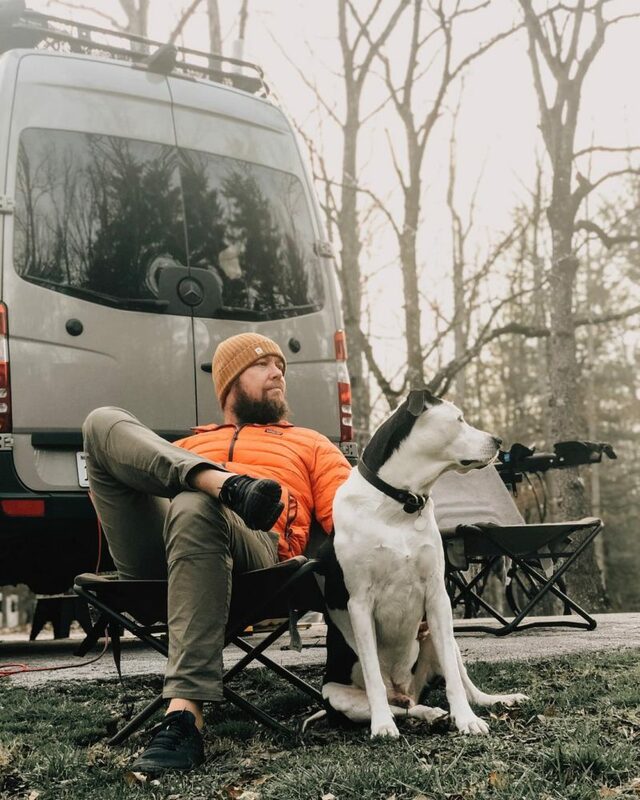 We sat down with a few full-time RVer’s who shared which RV memberships they subscribe to and why. 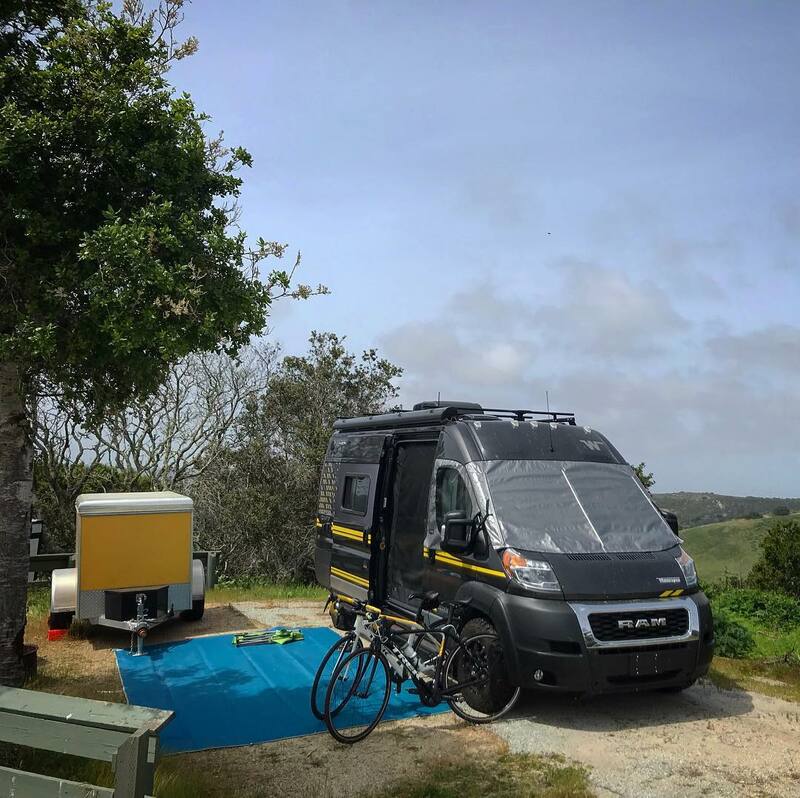 Escapees annual membership is $40 and is known less as a discount club and more as a support service that provides itself of creating community in the RV world. 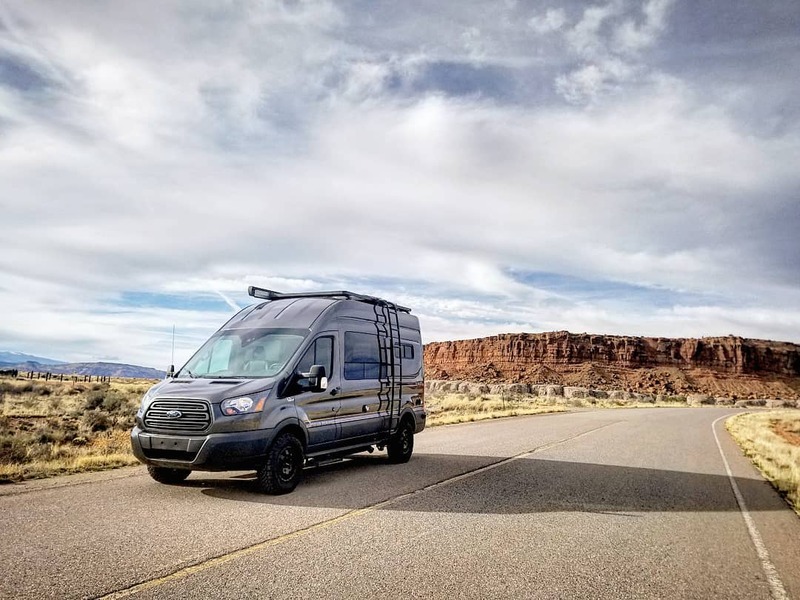 WIT Club is a one-stop shop for Winnebago owners. From chapter activities to caravan adventures, as well as 10% savings on Winnebago roadside assistance and support, it’s an ideal membership for Winne’s. 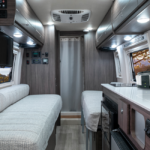 Are you looking for your very own RV this 2019? Head to La Mesa RV’s Super B Show this week in Arizona to test drive, browse and fall in love with Class B RV’s! Hey Buddy!, I found this information for you: "These RVer’s Share The Perks of Being a RV Club Member". 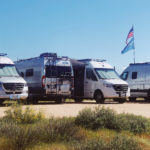 Here is the website link: https://experiencelife.lamesarv.com/2019/04/these-rvers-share-the-perks-of-being-a-rv-club-member/. Thank you.